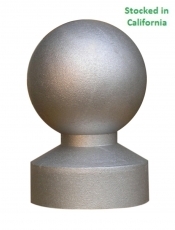 Metal Ornamental is a metal manufacturing company dedicated to serving the decorative street and directional / wayfinding signage, custom mailbox, and outdoor streetscape lighting industries throughout the North America. 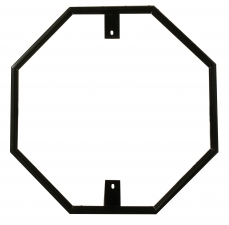 Our goal is and always will be to manufacture and deliver the best quality metal component products for our serving companies. 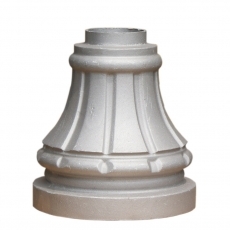 As an established manufacturer with hundreds of satisfied customers and our own in-house cast aluminum foundry and fabrication facilities, we guarantee that the quotations you receive from us represent the most competitive pricing in the industry. 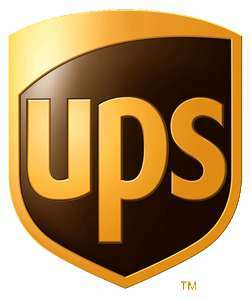 And furthermore, most of our products are in stock in U.S. and always ready to ship to you with the shortest lead time in the industry. 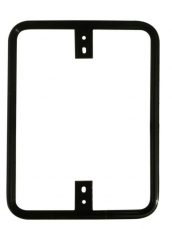 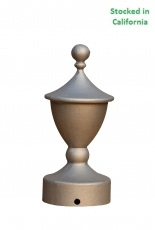 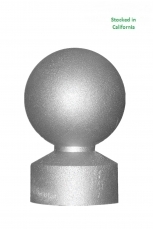 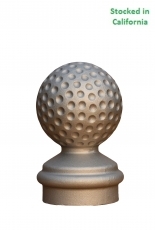 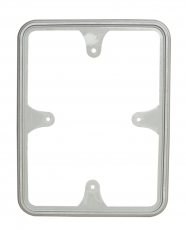 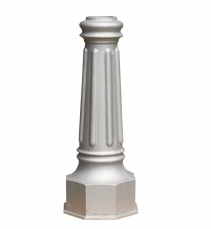 Metal Ornamental’s decorative aluminum products include cast aluminum post bases/covers, post finials/tops/caps, mailbox posts, cast aluminum custom mailboxes, mailbox signs and scrolls, decorative street and traffic sign frames/trims, mounting brackets, and many more unique items. 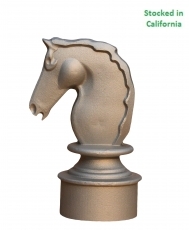 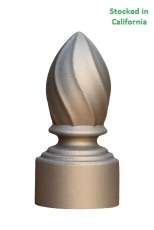 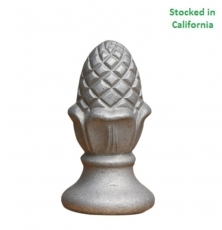 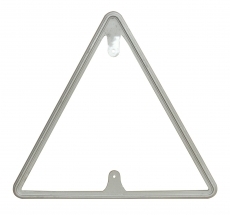 We have introduced many innovative products with unique designs that are only available from Metal Ornamental. 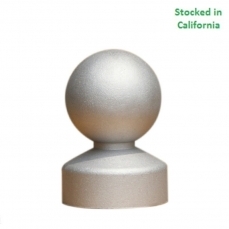 Our clients including signage makers and distributors, mailbox and outdoor lighting manufacturers can select their key component parts (post bases, post finials, aluminum posts, mailboxes, sign trims and accessories) from our product offerings to resell and to create their own combinations of custom products. 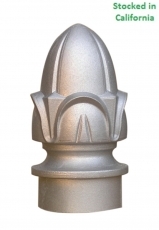 And each month, we introduce new products to our offerings, so please take a look around the site and make sure to check back often. 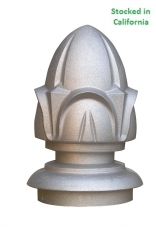 In addition to our extensive assortment of standard component products to the market, as an cast aluminum foundry, Metal Ornamental has bee developing confidential private label manufacturing OEM and custom solutions to fit any client’s specific designs and needs. 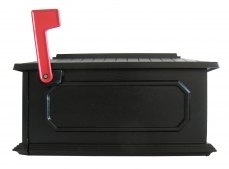 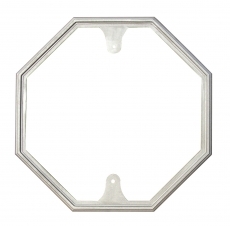 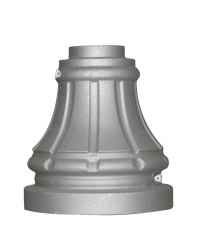 All our cast aluminum products are made of stand #356 aluminum ingots with optional polyester powder coated finish and extruded products in stand #6063 aluminum. 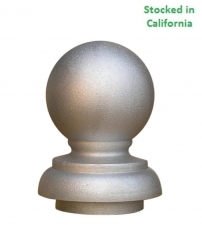 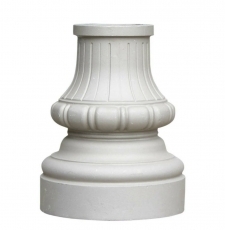 Decorative Cast Aluminum Base, 3 inch round sign pole (Cast Aluminum) wholesale for resellers, directly from cast aluminum foundry.